So, over the last the few months we’ve been thinking about who we are, why (we think) we’re special, what makes us unique and what we look and sound like. 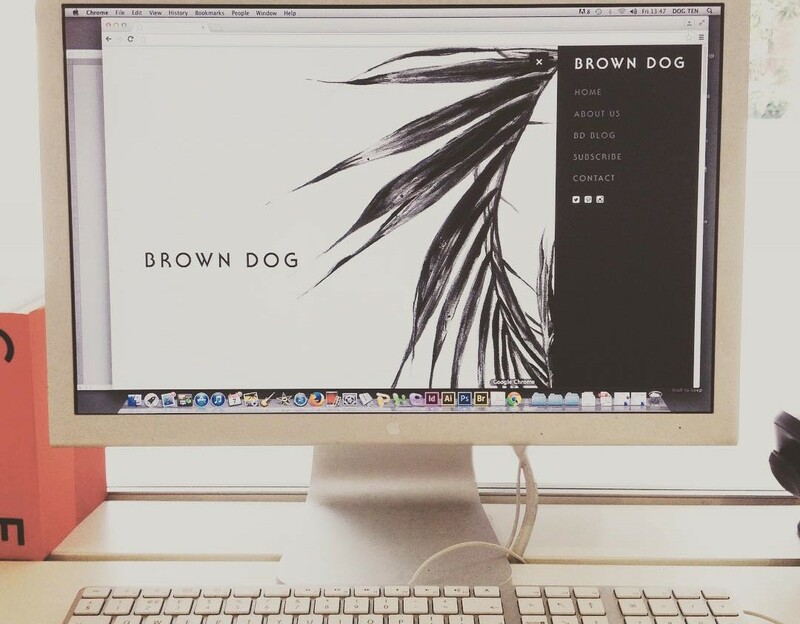 Brown Dog became a client of Brown Dog, and I have to say, we’re a pretty difficult bunch to please! 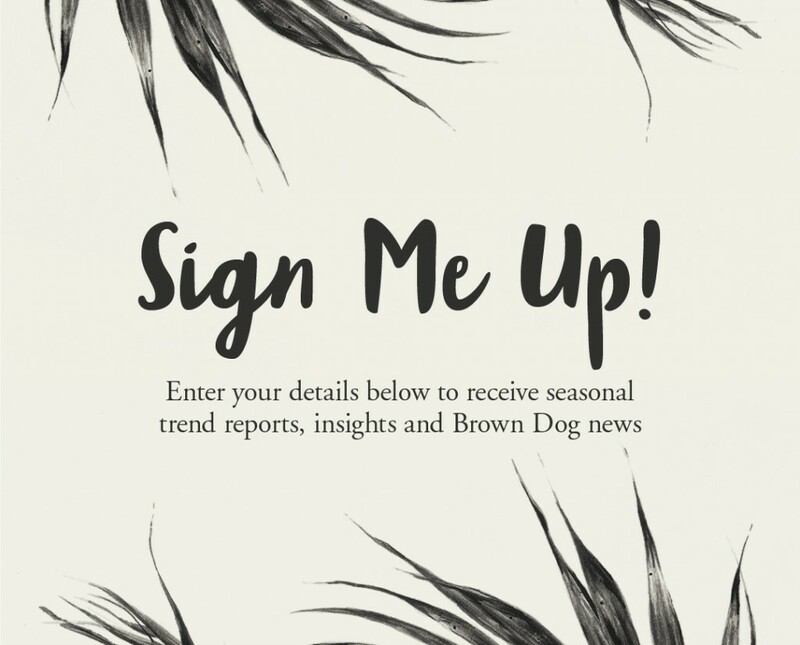 Over the last few weeks, we’ve been revealing snippets of the new Brown Dog identity via social channels and today I’ll be hitting the ‘go live’ button on the website. I feel slightly nervous; will clients, new and existing love as much as we do? I hope so. So much meticulous detail and love has gone in to this branding. I’d love to hear what you think when you have a second.